This past Wednesday on our weekly Facebook and Instagram Live I wore this boho desert vibe outfit. While I put the look together from pieces that I’ve had in my closet for a while, and everything but the jeans and jewelry are recycled fashion, I feel this is a timeless vibe and a great go-to look that anyone can rock. I have found the exact jacket I was wearing available via eBay, along with similar pieces that you can snag to recreate this look. Jacket:	All Saints. I got this jacket about 5 years ago after spotting it on Pinterest. At the time it was 2 years old. I found it on eBay, and lucky you, there are currently quite a few to choose from. Get This Jacket For $340.26 Here. If you aren’t too keen on recycled threads here is a great alternative I found from ASOS. Get This Jacket For $466.00 Here. Blouse:	The key here is to wear a blouse with a good neckline, and cuffs that are going to stick out of the jacket sleeves. Get This Top For $395.00 Here. Get This Blouse For $79.95 Here. Jeans:	I recently purchased these jeans from Wrangler, and they are my new favorites. They are a super stretch legging jean. Get These Jeans For $130.95 Here. 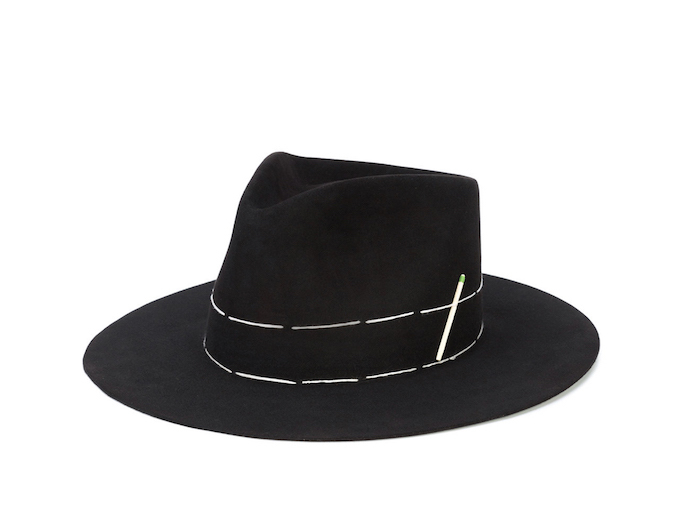 Hat:	A good hat is a MUST for a wardrobe staple. It can spruce up any outfit, so I am a believer in investing in at least one good hat. 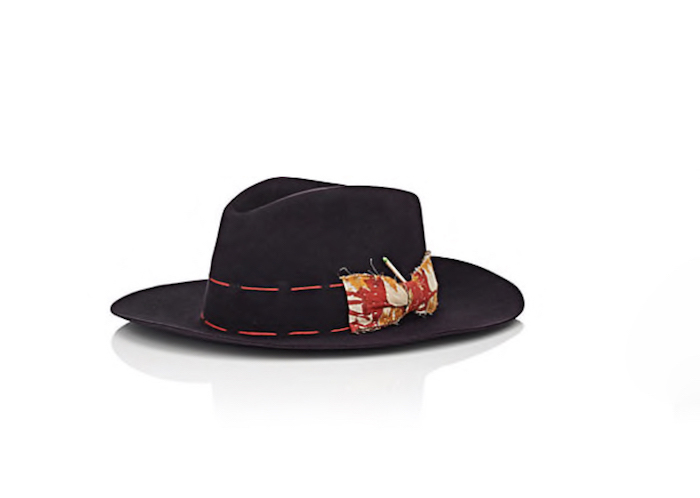 These below are from my favorite hat maker, Nick Fouquet. Get This Hat For $1,225.00 Here. Get This Hat For $1983.33 Here. Boots:	My boots are vintage “roper” boots from the western line “Justin”. I scored them off eBay for $35.00. You can search for some there or grab these great alternatives. 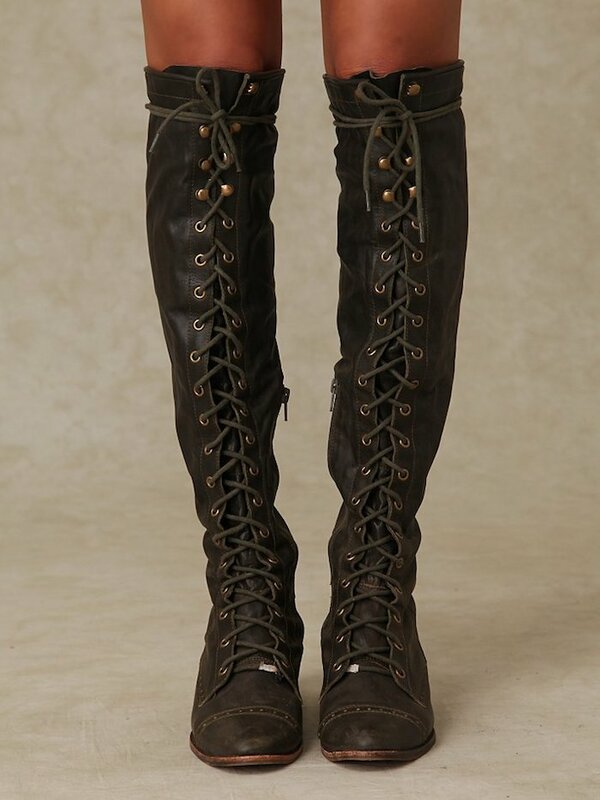 Get These Boots For $298.00 Here. 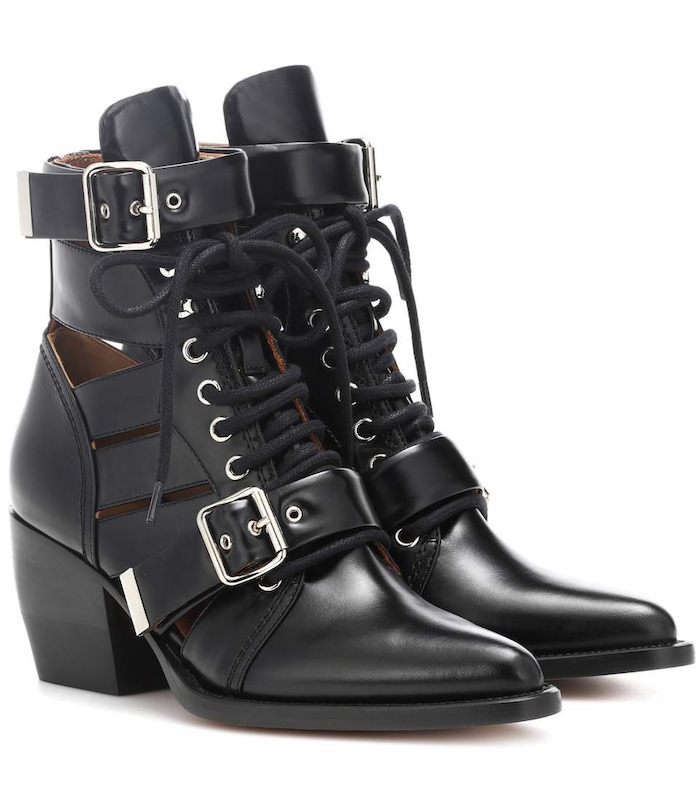 Get These Boots For $1,390.00 Here. Earrings: I felt like an oversized pair of boho vibe earrings was a good feminine touch to the look. Mine are from H&M and no longer available, but here is another great pair. 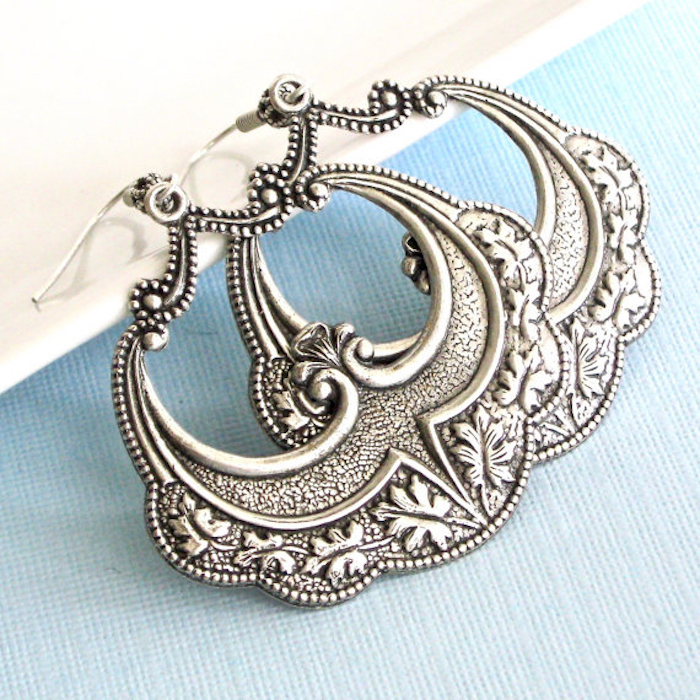 Get These Earrings For $20.00 Here. Ring:	I get asked about this ring often. It’s a piece I wear every day and probably my favorite ring. It from Spinelli Kilcollin. They come in so many options, but here is the one most similar to mine. 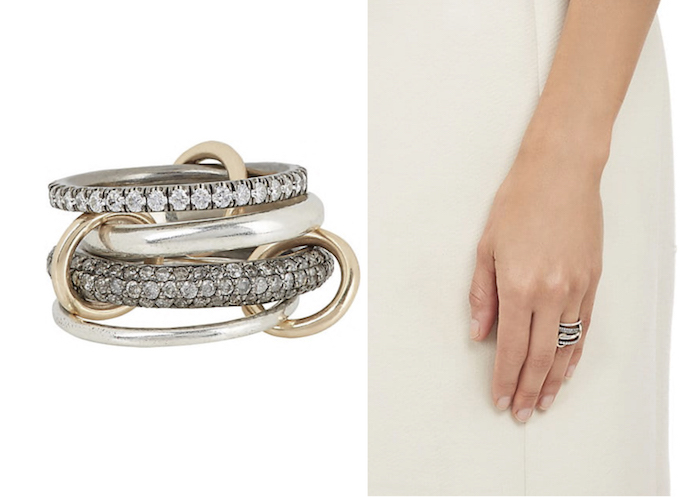 Get This Ring For $4,400.00 Here. Belt: This style of belt is everywhere, and it’s a good piece that everyone should own. Here is one of my favorites from Free People. 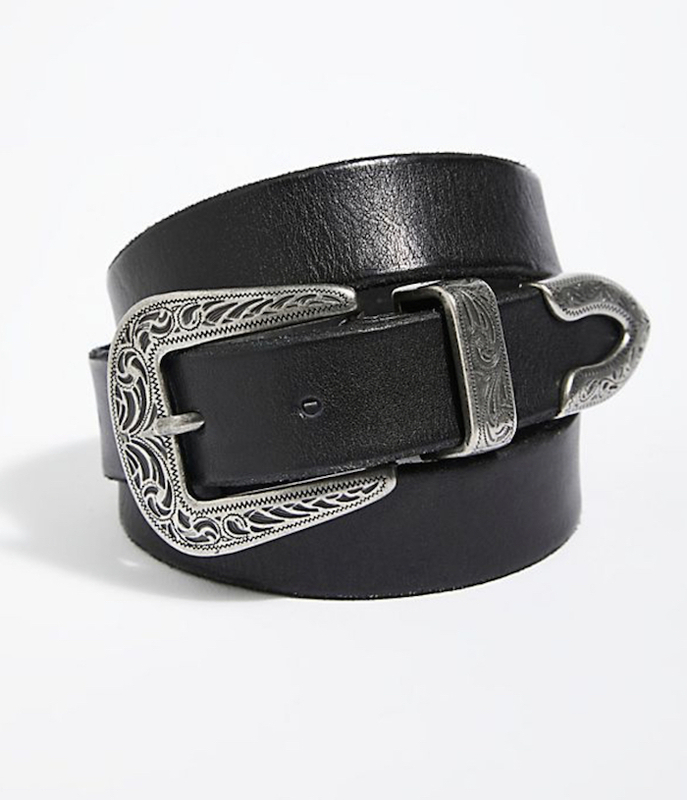 Get This Belt For $58.00 Here. For more fashion and beauty tips, subscribe to our YouTube channel!